Candace, I think these are so cute. I also agree about the tulle. Have fun at the fair. These are super cute! Wishing you lots of good luck at the fair! 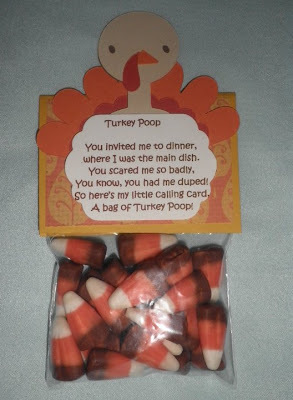 The Poop is so fun! Great projects. Cute! 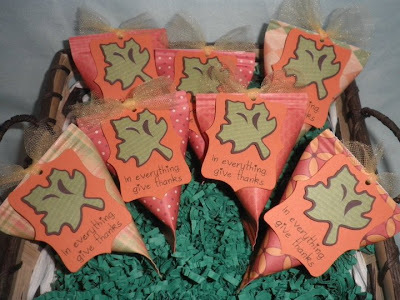 Great for kid's Tday favors. My co-editor (Kristen, of Lesson Plans) found and sent to me. 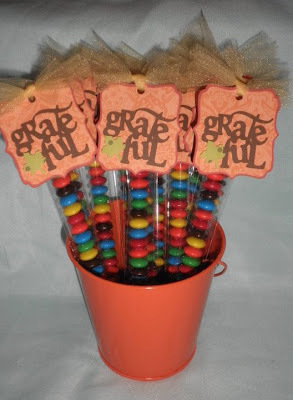 I posted a link on EdibleCrafts.craftgossip.com. Maria, I did a search on that site for "1 x 8" and this is what came up. I liked the craft too, and those bags are not easy to find, I agree! Hi Maria, yes Annapolitan is correct, that is them!